Clients can avail from us a wide range of Plastic Liners. 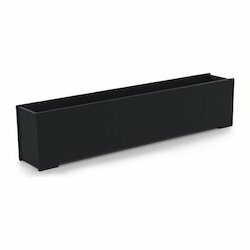 These products are made of high quality plastic material that is procured from reliable vendors of the market. Furthermore, these can be customized on the basis of clients' detailed specifications. For the extensive use of our product, we design it in compliance with the international quality standards. We are engaged in offering a wide gamut of Bumper Stop Slide. These UHMW Components are widely used in various applications of electrical appliances. 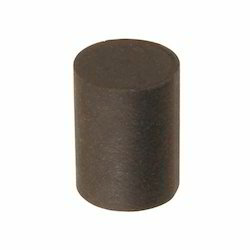 Designed and developed by using superior quality plastics, these ensure complete insulation from electrical shocks and are very safe to use. 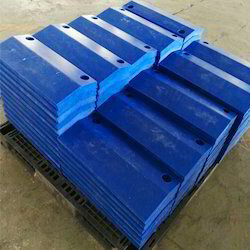 This superior make Bumper Stop Slide is highly appreciated for its renowned attributes and cost effectiveness. Our clients can avail from us an extensive range of Bottling Components. These Conveyor Components are featured with excellent strength to weight ratio, chemical resistant and durable nature. Offered in various shapes and sizes, these are very compatible to use with other machinery. Being very efficient and durable, these Bottling Components-Star Wheel / Filling Station are highly appreciated by our huge client base. 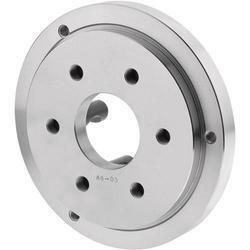 We are offering Wheel Disc. Working depth can be adjusted by changing attack angle of both front and rear disc row. 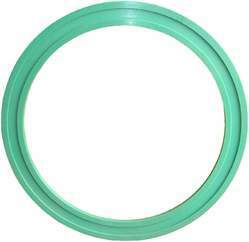 In our extensive range of products, we manufacture, trade and supply Polymer Ring. We are offering Silo Liner to our clients. Silos Liner, Coal Hopper Liner,iron ore Hopper Liner, Lime stone Hopper Liner, Train wagon Liner, Dump Truck Liner, Earth Movers Liner, Chemical tank Liner, wear resistance Liner. We are offering Centri Cleaner to our clients. We provide high-quality products to our customers. 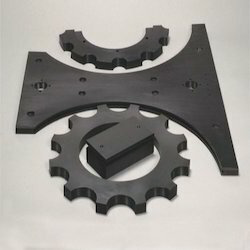 We are offering Duplex Sprockets to our clients. 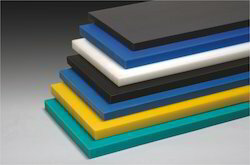 Material Nylon , MC nylon, POM, ABS, PU, PP, PE, PTFE, UHMWPE, HDPE, LDPE, PVC, etc. 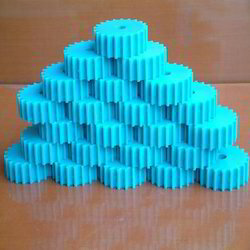 We are offering Plastic Spacers to our clients. 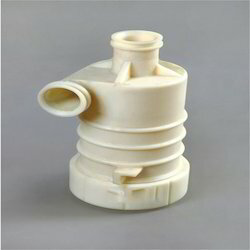 Material: Nylon , mc nylon, POM, ABS, PU, PP, PE, PTFE, UHMWPE, HDPE, LDPE, PVC, etc. We are offering Fender Pad to our clients. 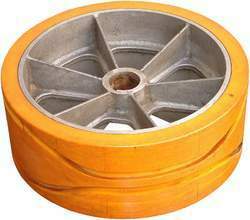 In our extensive range of products, we manufacture, trade and supply Plastic Pulley.